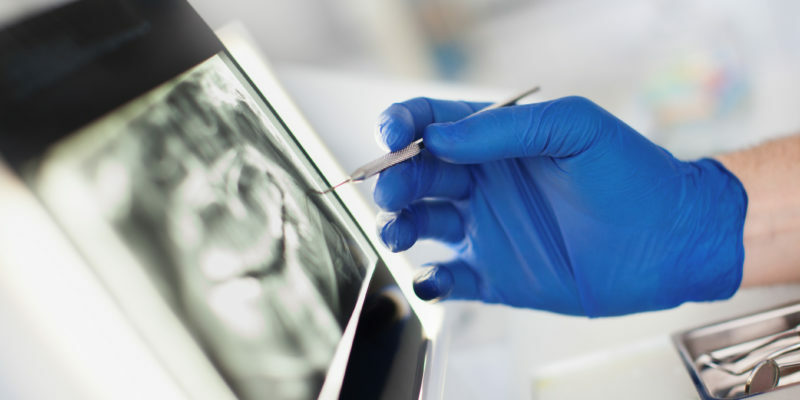 Extractions are a normal and routine dental procedure. Though they sound scary, it’s actually quite common to have a tooth pulled for any number of reasons. Your dentist is well trained and experienced in removing teeth and caring for the area of gums surrounding the former tooth. With proper healing steps you can help reduce pain and discomfort that comes from a tooth extraction. Necessary steps, like numbing or even “going under”, otherwise known as general anesthesia, might also be necessary for a more comfortable and successful experience. These dental providers are trained to provide as pleasant of an experience as they possibly can. We will work with each individual patient through their personal symptoms and needs in order to come up with the best overall solution. This includes single-tooth extraction, all the way up to multiple teeth being pulled in one setting. The patients comfort is one of the dentist’s top priorities and will always be taken into account before, during and after each procedure. Patients often receive a consultation appointment, then book the extraction for a later date. This allows ample planning for healing, transportation plans, and more. If you have any questions at all, please don’t hesitate to ask Dr. Polk or Dr. Parker during your consultation. To schedule your extraction consult, contact us!